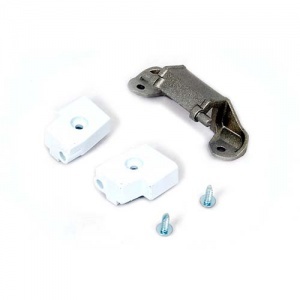 Genuine replacement White Knight tumble dryer door hinge kit. 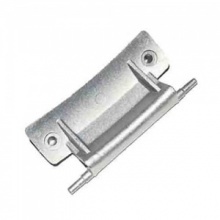 This door hinge kit includes the hinge, plastic mounts and two screws to fit White Knight tumble dryers listed below. I was so pleased to be able to order the part so easily. The part came within a few days and I fitted it taking only about half an hour. 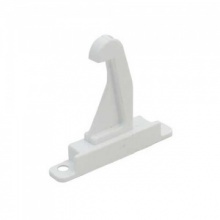 Very good product and super fast delivery. Will use again.